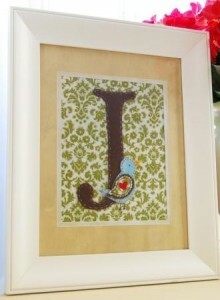 Abby Welker of A Featured Nest has put together a beautiful guest project for this Framed Monogram. This is a simple sewing project using fabric and felt. The bird embellishment is fantastic. 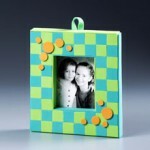 I can imagine making one for every member of the family and hanging them together on a wall. Check out the full project with step-by-step photos here! I not really know my partner and i recognized fully everything you meant with that, can you increase much more in sewing ?